The winner of the Design District Criterium will walk away with one of the sought after “Coveted Chrome Jersey’s”. 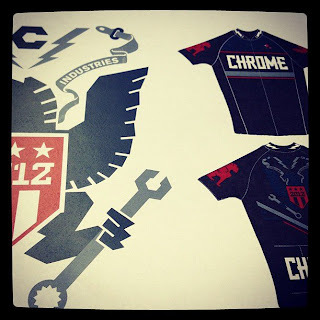 The only way to get yourself one of these jersey’s to to win a Chrome sanctioned underground race…these are not available in stores! Don’t miss out, register to race today!